To ensure adequate dissemination of the results and findings, Takiwasi presents its research work and clinical experience in conferences in the health field, participates in scientific media spaces around the world, and organizes scientific forums of international significance. It further develops its own editorial line in magazines, documentaries, and books, and conducts training and internship programs for traditional healers and biomedical health professionals. 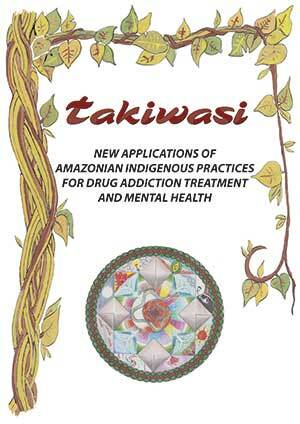 The articles available in this publication constitute a compilation of the material produced by the Takiwasi Center during its years of research.